• RO systems remove beneficial minerals such as calcium, magnesium, iron and manganese – but the Teros system leaves the beneficial minerals in your water. 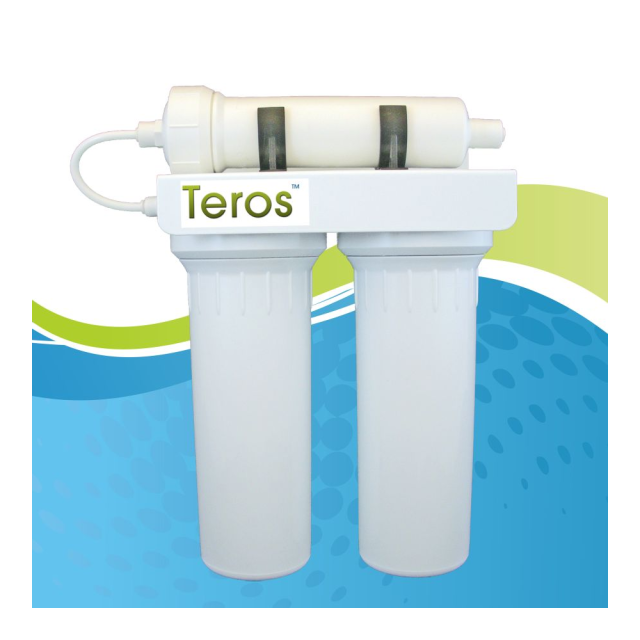 • RO systems typically waste about 80-90% of your raw water -- but the Teros system wastes no water. • RO systems usually require water storage tanks -- but the Teros system does not. The AquaCera Teros system is available in a counter-top version or in two separate under-counter versions. You can learn about each of these options below.